Dassault Aircraft Services (DAS) has moved its West Palm Beach satellite service center to Stuart, Florida. The Stuart Service Center (KSUA) is designed to better meet the needs of locally based operators and transient aircraft in the area. The 25,000-square-foot space Stuart Jet Center offers twice the hangar capacity and more back-shop and customer office areas than the West Palm Beach facility. It provides customers with a 24/7 full-service FBO offering, in addition to new amenities such as rental cars, high-speed Wi-Fi, a coffee bar and meeting rooms, and is easily accessible to Witham Field Airport (KSUA), a public use airport subject to minimal Temporary Flight Restrictions (TFRs). As an added bonus, the Stuart area offers affordable oceanfront resort hotels, world-class golf courses, and a wealth of dining and entertainment options. DAS satellite facilities support Falcon aircraft with a variety of after market services. 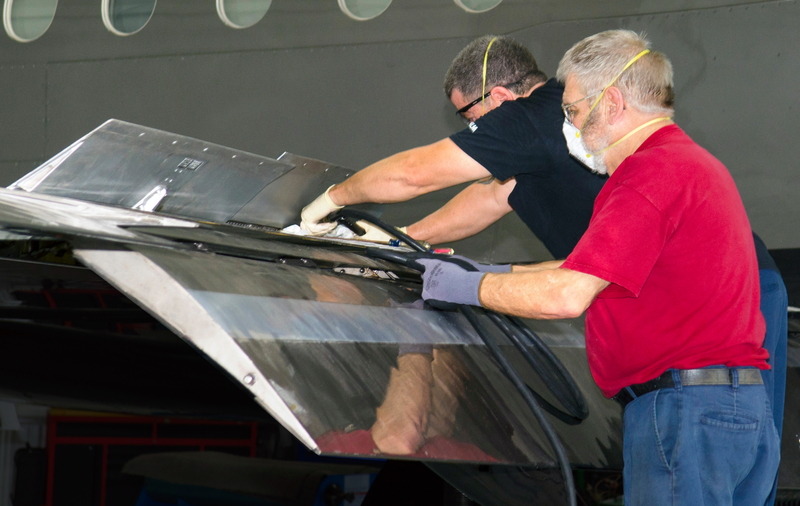 The Stuart service center is authorized to perform up to the 36 Month check on the Falcon 50, 2000 and 900 families of aircraft as well as the Falcon 7X and 8X, and houses $1.5 million worth of tooling, equipment and genuine Falcon spare parts. A Falcon 'GoTeam' is available to provide a rapid mobile response to aircraft impacted by an AOG. See latest HD Video Interviews, Podcasts and other news regarding: Dassault, MRO, Florida.